Bright Colours and Silky Touch in Carpets! Your carpets will remain like the first day with Acrylusion. 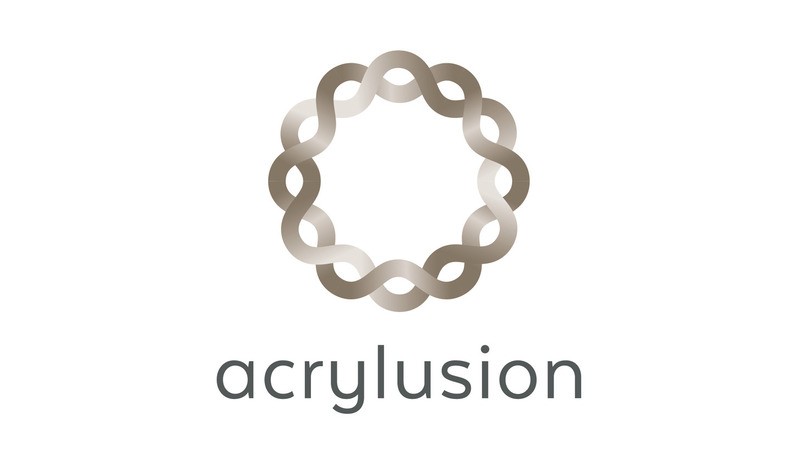 Vivacious colours and a elegant feel will be everywhere with Acrylusion. 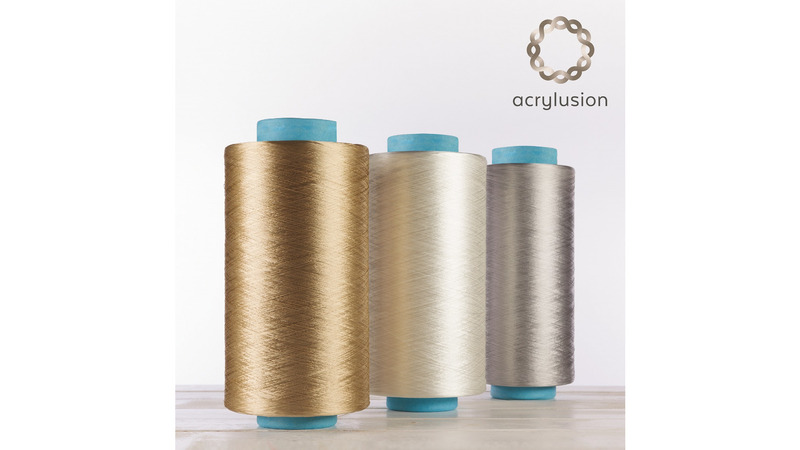 The Solution Dyed Acrylic Filament Yarn "Acrylusion", developed by Aksa, gives the silky apperance to the carpet by means of superior colour brightnes.